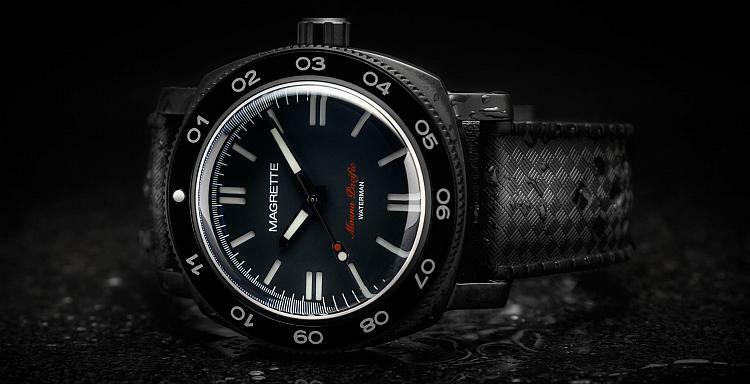 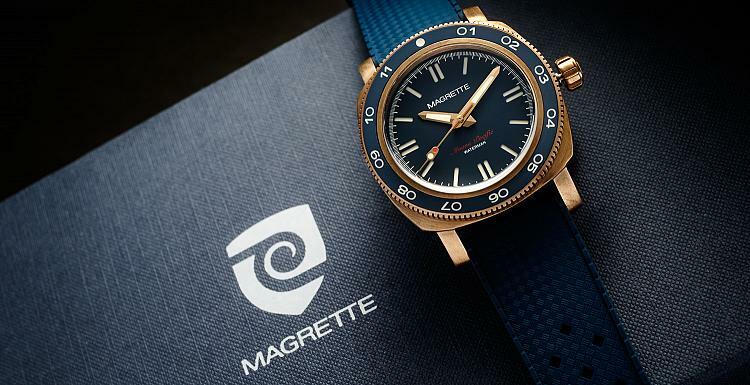 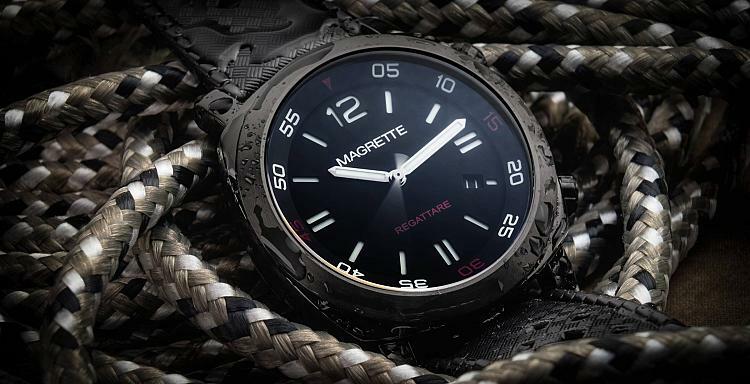 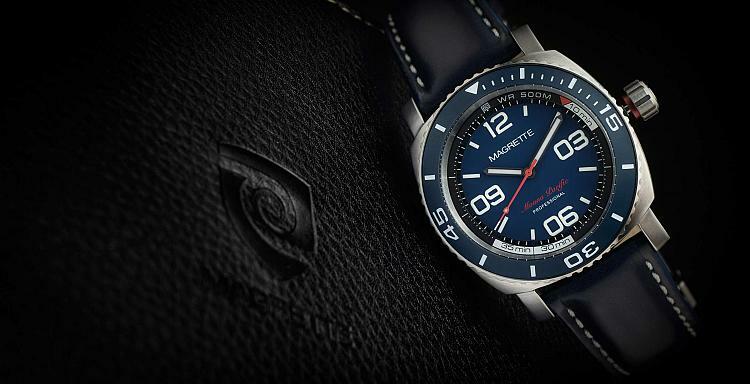 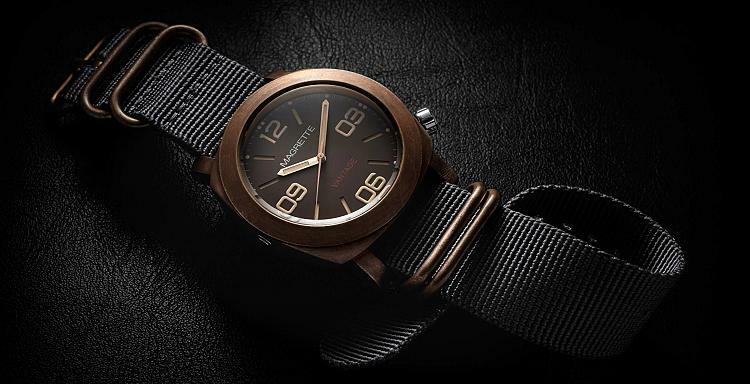 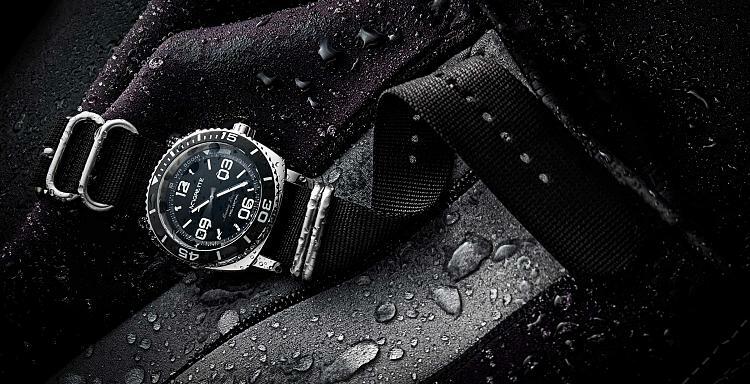 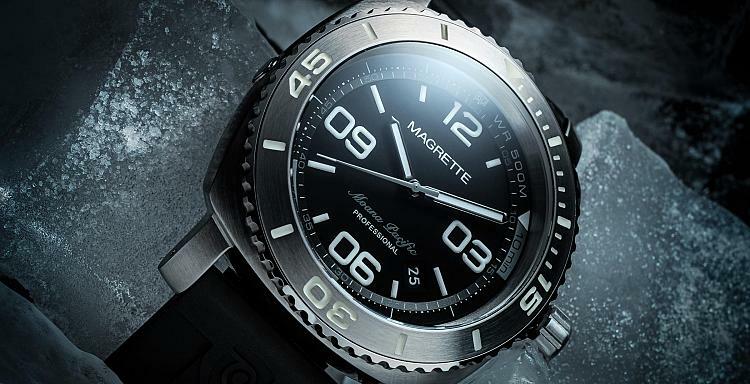 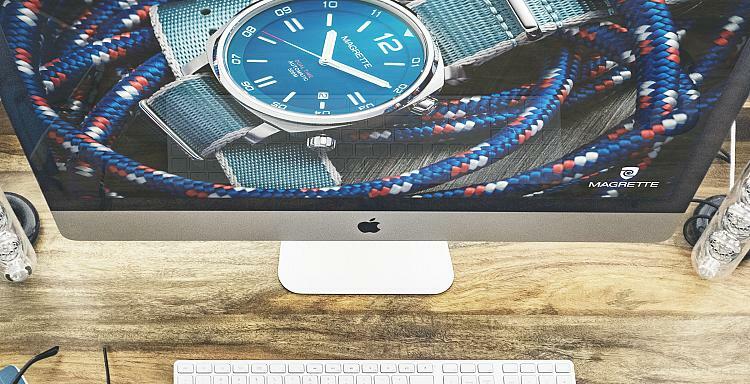 Magrette Timepiece is a boutique watch company based in Auckland (City of Sails), New Zealand. 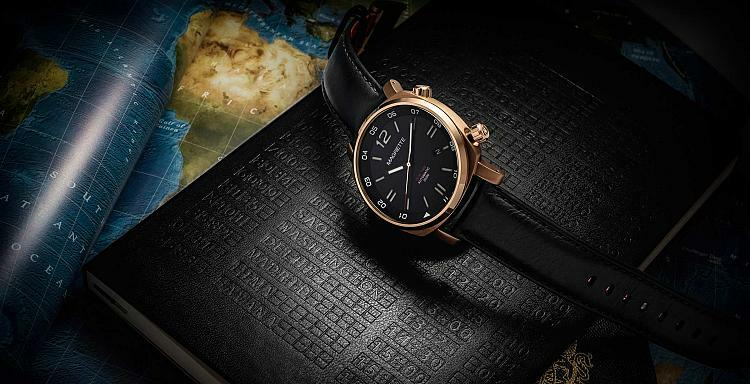 We aspire to bring the personal touch into all the timepieces we create. 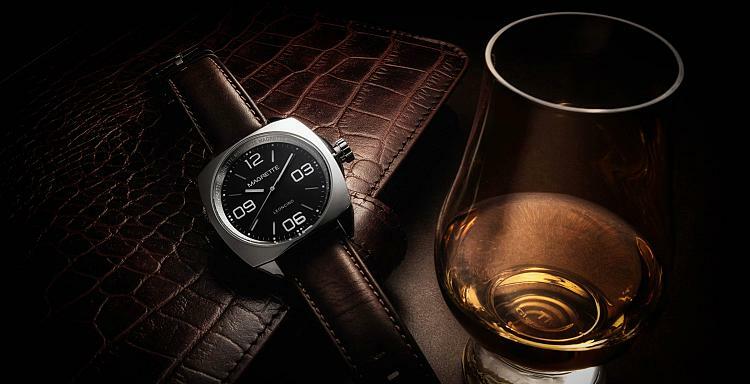 We only produce restricted batches so we can focus on creating quality product for our customers.